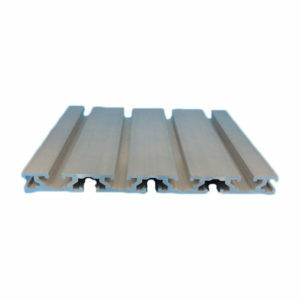 The Induction Hardened Chrome Bars are fabricated using optimum quality raw material and latest machinery. 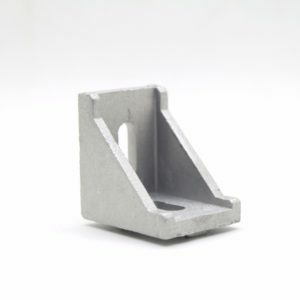 The bars undergo rigorous processes like pilling, straightening, hardening, grinding, polishing, hard chrome plating and finishing under the supervision of experienced engineers. 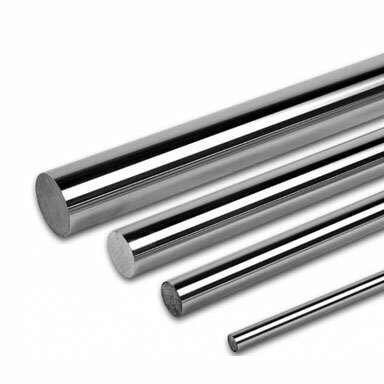 Different from the Hard Chrome Plated Piston Rods, the surface hardness of the Induction Hardened Chrome Bars is higher than any other kind of hard chrome plated bars via high-frequency induction technique. 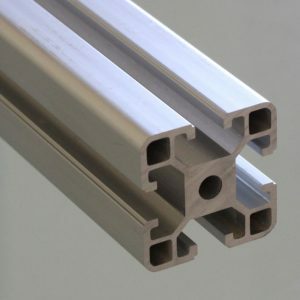 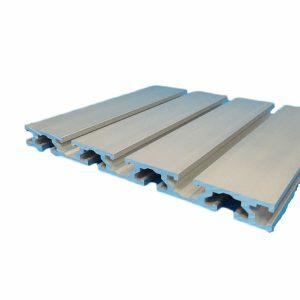 The Induction Hardened Chrome Bars are usually used as guide rail or slide rail matching with L.M. 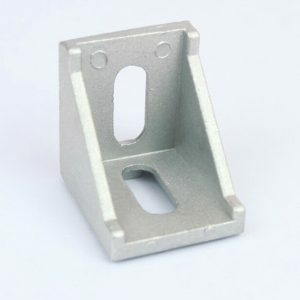 Bearing because of the high durability, abrasion resistance, longer working life and dimensional accuracy.